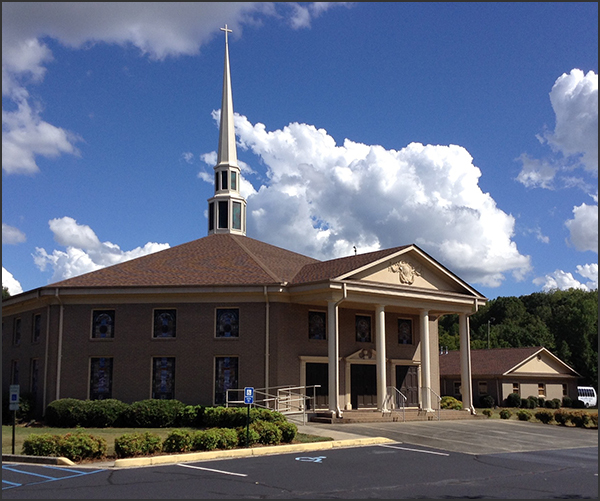 We are a Bible-believing congregation located in Easley, SC., and we would love to invite you to visit our family. With age group Sunday School, worship, and ministry opportunities, we have something for every individual. Together, we can proclaim the Gospel to our families, friends, community and our world with God's Word…one life at a time. To lead people to salvation and into a growing relationship with Christ. We want to be a Church that attracts people to the Lord Jesus Christ.